Beautifully situated, Gaya Island Resort is set amidst lush rainforest with breathtaking views of the wonders created by nature over thousands of years. Ancient rainforest and protected mangroves surround the idyllic villas set in the hills. Spacious, tactile and modern yet respectful of local Sabahan elements, each accommodation uses local materials that blend harmoniously with the natural environment. 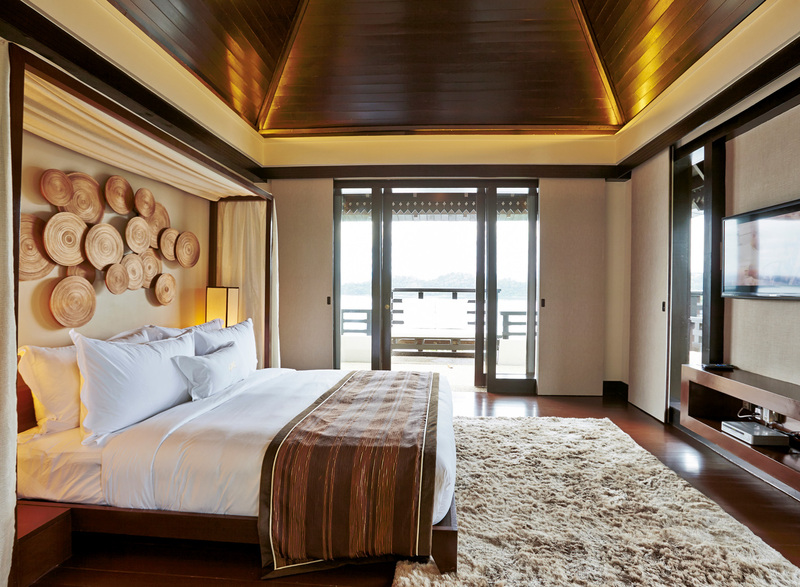 Villa interiors are designed with a contemporary elegance and offer a variety of views including mangrove, canopy, tropical rainforest and the South China Sea. Our villas' amenities include comfortable bedding, a writing desk, a powered safe, a flat screen television with satellite channels, a large open en-suite bathroom with an oversized bathtub and two vanity units, and an outdoor verandah with day beds. A conservation fee of MYR30 on the first night of stay and an additional MYR20 for each day thereof is applied to each guest, including children, for every night of stay by Sabah Parks, an organisation set up as the caretaker of Tunku Abdul Rahman Marine Park. The conservation fee is contributed to Sabah Parks in support of their effort towards preserving the rich ecosystem of the region. • Maximum Villa Capacity:  Two adults and two children. Additional guests aged 12 years and over are not permitted. • Child Policy: Two children (aged 11 years and under) may stay for a surcharge starting from MYR150 per villa per night, sleeping on a daybed or sharing king bed with parents. 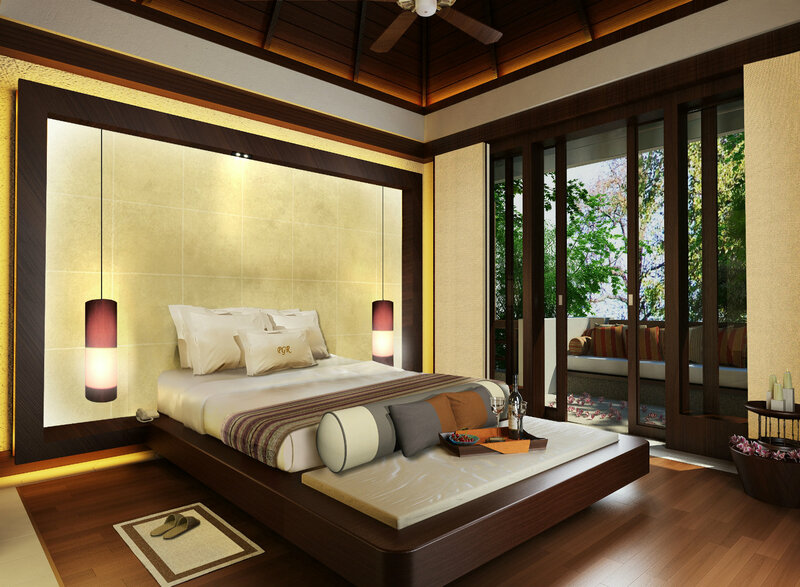 Maximum one daybed per villa, with second child sharing daybed or king bed with parents. 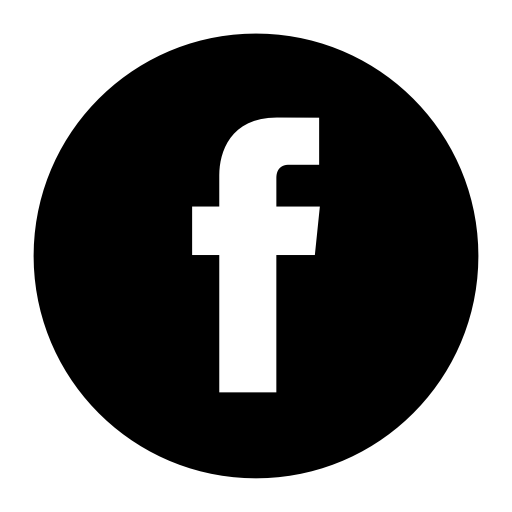 • Baby Policy: Two infants (aged two years and under) may stay free of charge and will count towards maximum villa occupancy. A cot can be provided by the resort. Infant return speed boat is complimentary. 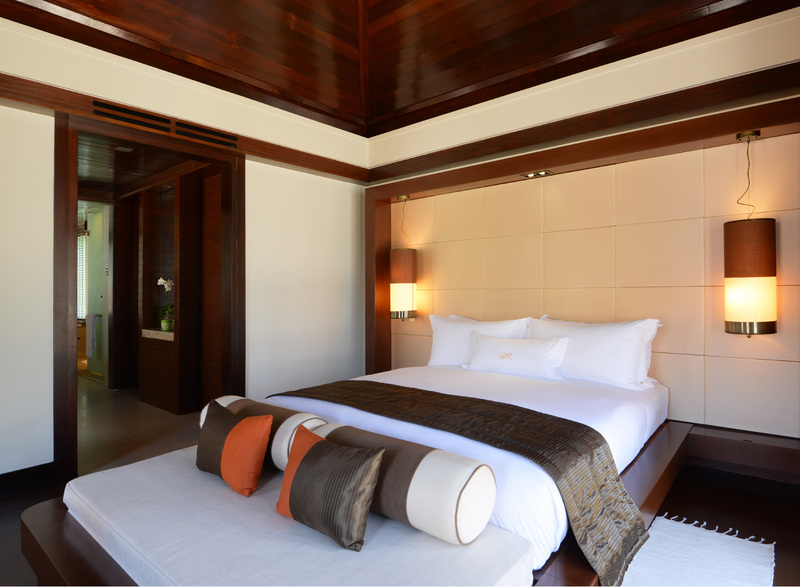 Book directly with us to make the very best of your stay in Gaya Island Resort. Situated on a hillside amidst lush rainforest, these inviting villas offer a peaceful setting with leafy views ranging from the rainforest canopy to the tropical mangroves. Connecting rooms are available for families. Set amongst a tropical mangrove on a gently sloping hillside, these villas offer a beautiful outlook and are walking distance from the resort's pristine sandy beach, with a selection of rooms that are located closer to the resort's main facilities. 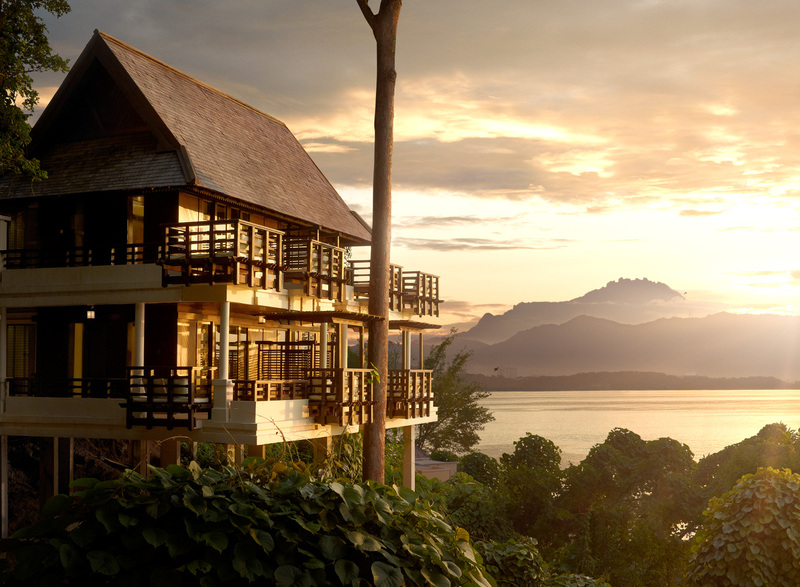 With views stretching across the South China Sea, and where the silhouette of Mount Kinabalu can be seen on a clear day, these Kinabalu Villas provide the best views in the resort. Connecting rooms are available for families. This luxurious two-bedroom suite lies on the hillside with stunning ocean views. The ground floor features relaxing lounge and dining areas, and a pantry which leads onto an outdoor deck. The spacious bedrooms on the first floor both come with en-suites and a decadent outdoor bath on the balcony provides breathtaking views.